History Made Minnesota Senate made history today with a 38-28 vote. 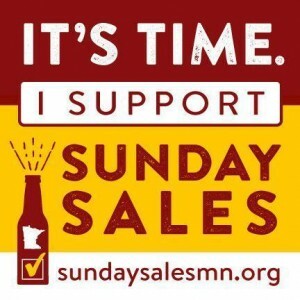 The vote would allow, but not require, the sale of liquor, wine, beer and in off-sale establishments in Minnesota…. It is that time of year. 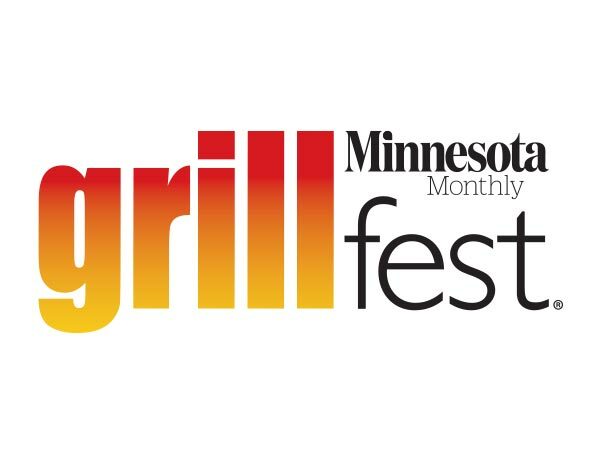 The time of year where Minnesota consumers get an honest look at who represents their shopping interests at the Capitol. 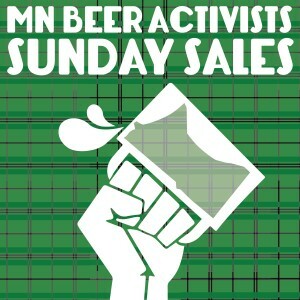 The time of year when Minnesota Legislators discuss Sunday liquor sales. 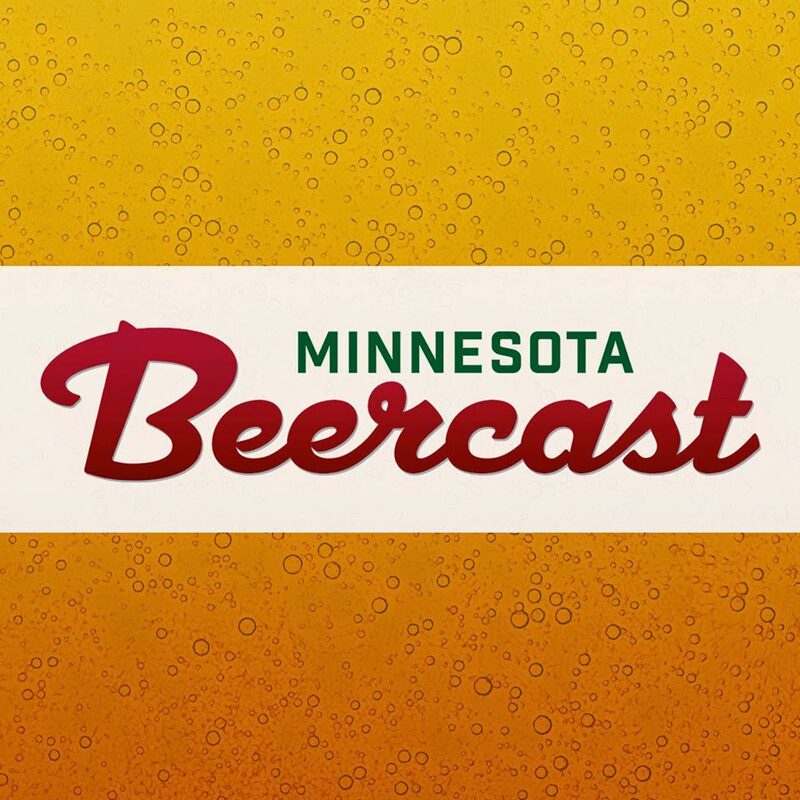 HF3966 is focused on licensing for the major league soccer stadium in St. Paul, a brewpub in Minneapolis, and others. Rep. Jenifer Loon is likely to propose an amendment that would give municipalities the option to authorize Sunday liquor sales. 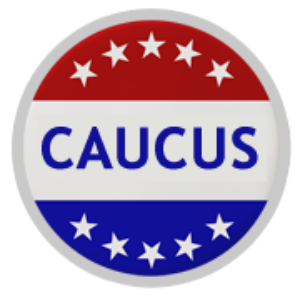 Record numbers of Minnesotans attended precinct caucuses on Super Tuesday and passed resolutions to end the ban on Sunday liquor sales. 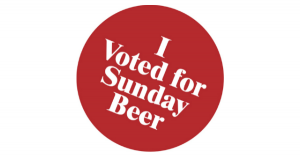 It is important to introduce resolutions, but it is also important to support the legislative candidates that support listening to voters and repealing the Sunday liquor sales ban.